In August 1961, Barnardo's opened its Riverhill Cottages home was opened on Wighill Lane, Tadcaster. The complex consisted of a purpose-built residential block together with some old buildings which originally belonged to a large house nearby called Fircoft. In around 1973, the home was renamed the Dalziel of Wooler Memorial Home, perpetuating the name first given to the now closed Barnardo's home in Kingston. 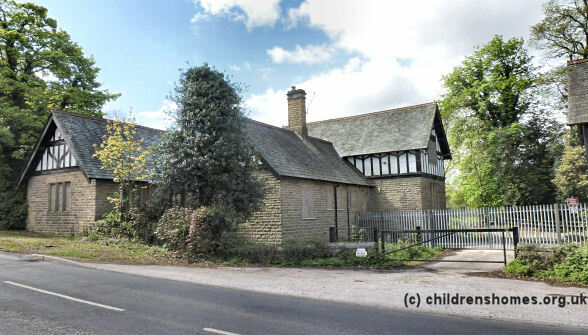 From the mid-970s, the Tadcaster home began to be used for children with emotional difficulties. 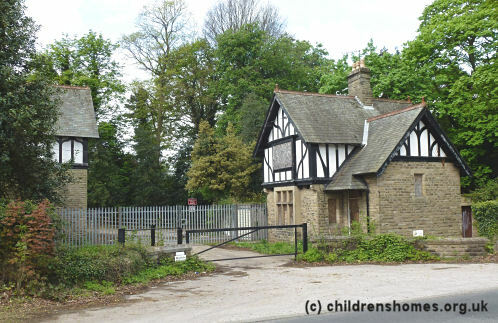 A further residential block was added and in the 1990s and early 2000s, the site was home to what was known as Barnardo's Tadcaster Project. The location of the home is shown on the 1964 map below. Riverhill Cottages site, Tadcaster, c.1964. 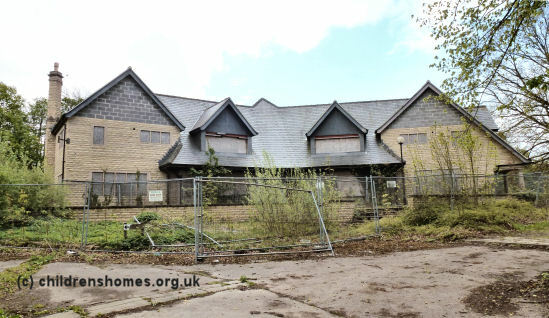 In 2013, the site was lying abandoned with the original accommodation block demolished and the other buildings derelict.